We provide fashion and apparels industry solution with full back end automation to update application data with global fashion trends. Fashion and apparel industry had benefited from our innovative approach to mould wide array of global fashion parameters into single sense of style. The web and mobile technologies offered by us are as varied and impactful as your clothes are.  Professionals at Singsys are engaged in developing highly creative, unique and "charming" websites and mobile apps for fashion connoisseurs. 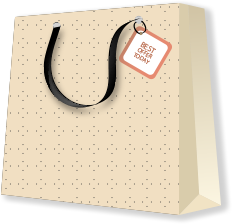 We understand that each fashion store or designer out there is driven by markedly different sensibilities. We specialise in creating websites and applications that reflect your uniqueness in the best manner possible. Amplify your online identity with the help of the highly purposeful, engaging and navigable fashion & apparel websites and mobile applications. When it comes to leveraging technological know-how for higher conversions, there's hardly anyone better than us. Do collaborate with us in order to find out whether our claims are right or not. Trust us and see what we can do for you! 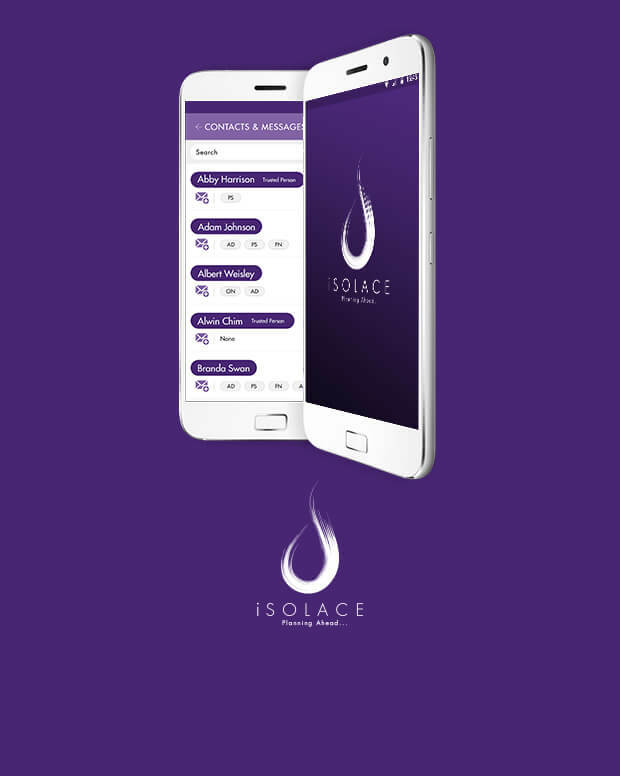 iSolace is Android app to plan a delightful end of your life. 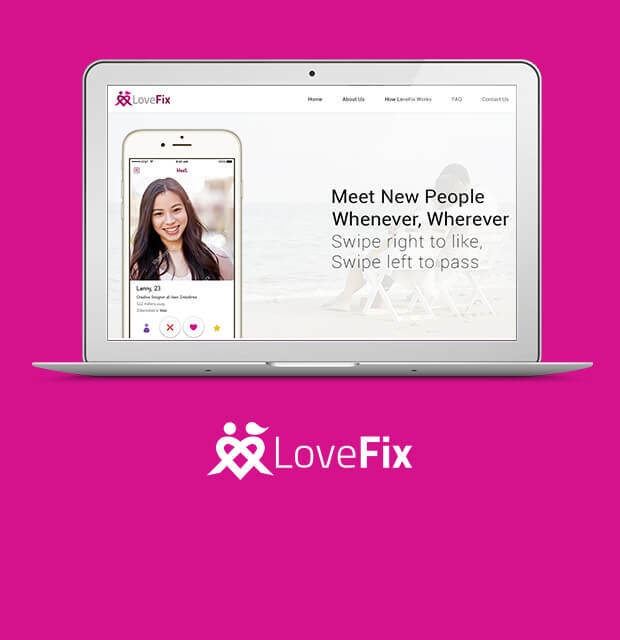 LoveFix is dating website with Gift feature. Fash Journal is online heaven for fashion lovers. iSolace Android app which is managed by flexible admin panel developed by using CodeIgniter on App Engine with MySQL DataBase. Will bring peace-of-mind to you and your family by securing your all needful assets, contacts and their beneficiary along with that you can make arrangement to your own funeral like Dress code, locations, flowers, and prayers. The application will help you to enter details of your specific friends who you want to be notified of your wishes and other important information when the end arrives. 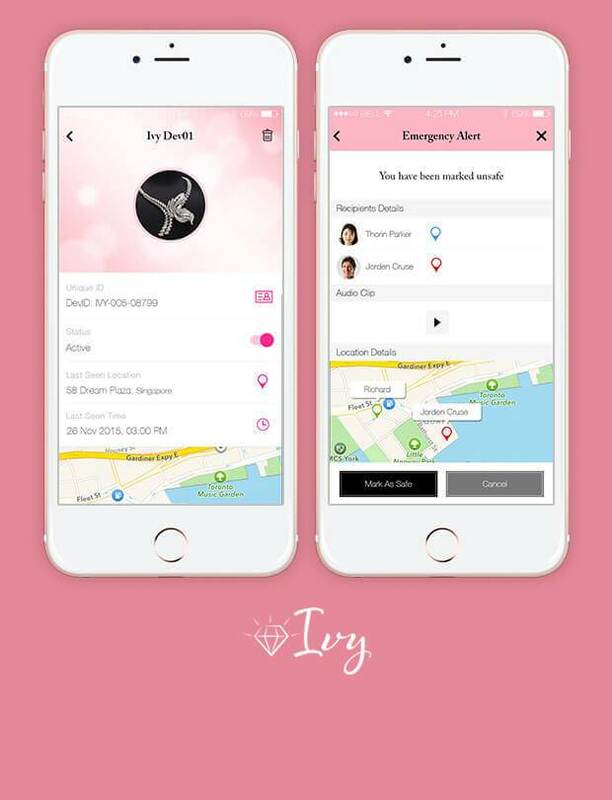 IVY is a IoT based personal security mobile application. We have developed it to generate a loud alarm, send user location with audio recording and make an emergency call to selected contact upon few simple taps. In this manner, this app is useful to in avoiding any form of assault and keeps you connected 24/7. The productivity and security provided by the app and its synchronisation with jewelry makes it an ideal gift choice for your loved ones to make them feel secure and safe everywhere. SPS is kid friendly hair salon in singapore that believes every kids deserve fun. They cater to children’s needs with handling your kids while doing their hair. 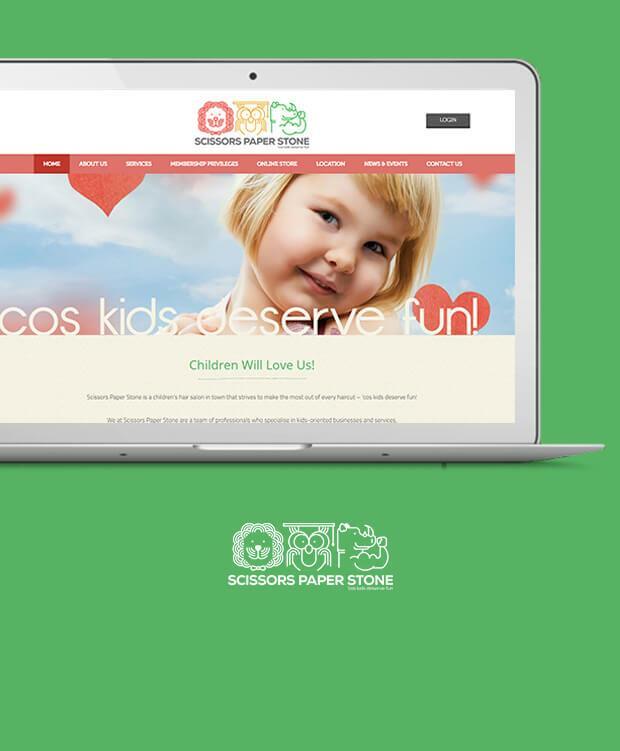 We designed a website with a kid friendly UI to appeal users and an iPad application using which parents can become member and quickly collect queue number for kids haircut. They are aware that doing a kid hair is no easy job therefore, always ensure to engage your little one with engaging iPad games and movies so the haircut is a pleasant experience.